With the modern lifestyle, we all are practicing quick and easy methods to get our things done. Sometimes we are quick enough to consume the meals in a short time period. But did you ever know the hazardous impact of it on our health? Researches show that this can cause Bulimia which is a potentially fatal eating disorder that threatens the life. 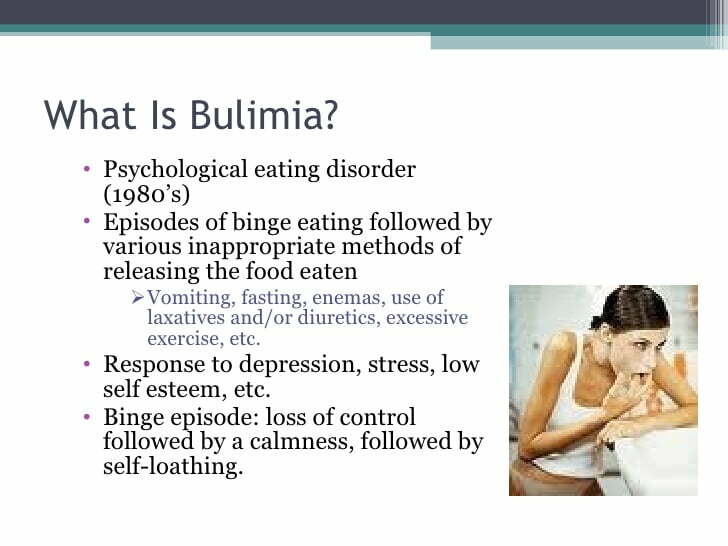 Before moving further, let us get to know how Bulimia is caused. Although the exact reason for Bulimia is not known, yet there can be several other reasons which cause this eating disorder. It is wise worthy to get to know about them. The tendency of developing Bulimia is high if there had been family members who became victims of it in early generations. Specifically, it needs to be close relatives which bring out a genetically bond. Bulimia can also be affected by the low level of a brain chemical serotonin. As per the results of the scientific researches, serotonin is a chemical that contributes to keeping oneself happy and that maintains well being. Dieting can indirectly affect Bulimia because it makes us control the natural digestive patterns of the body which critically affect the well being. 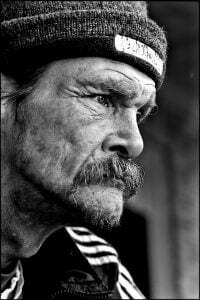 Some people are thoroughly concerned about their figure and health thus they engage in exercises exceeding the recommended limits. Consequently, we practice having lots of foods at once due to starvation. Although people are not much concerned about these, they can unknowingly be attacked through Bulimia. 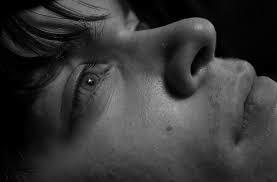 The people who are with severe emotional issues can also become casualties of Bulimia. The common causes are conflicts in families, difficulties in managing anger and related feelings, distressing past life events and behavioral problems. You might wonder how society can have an impact on causing Bulimia for a person. Many youngsters firmly believe that they should maintain a skinny and thin figure in order to be reputed and well known in the society. They are forced to think that being thin brings them all the opportunities. As a result, they begin to limit their diets which can indirectly cause Bulimia. The majority of the eating disorders are not well diagnosed by the medical practitioners. So is Bulimia. 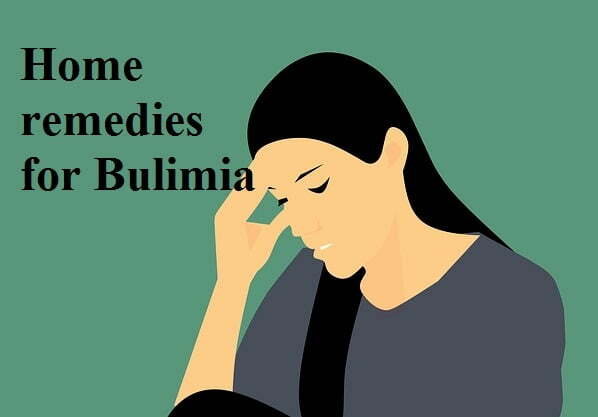 However, if you witness a person who displays the symptoms of Bulimia, you should never delay to carry him to see the doctor because he acquires urgent treatments. As the saying goes “prevention is better than cure”, we should rethink of the ways to prevent Bulimia rather than letting it come to the stage of curing. The best way to prevent Bulimia is to make people disbelieve the false myths such as shaping up figure through dieting, engaging in exercises that corrupt the natural health and maintain thinness. We can always conduct awareness programmes to make the community understand the triviality of these false beliefs and the severity of disorders like Bulimia. 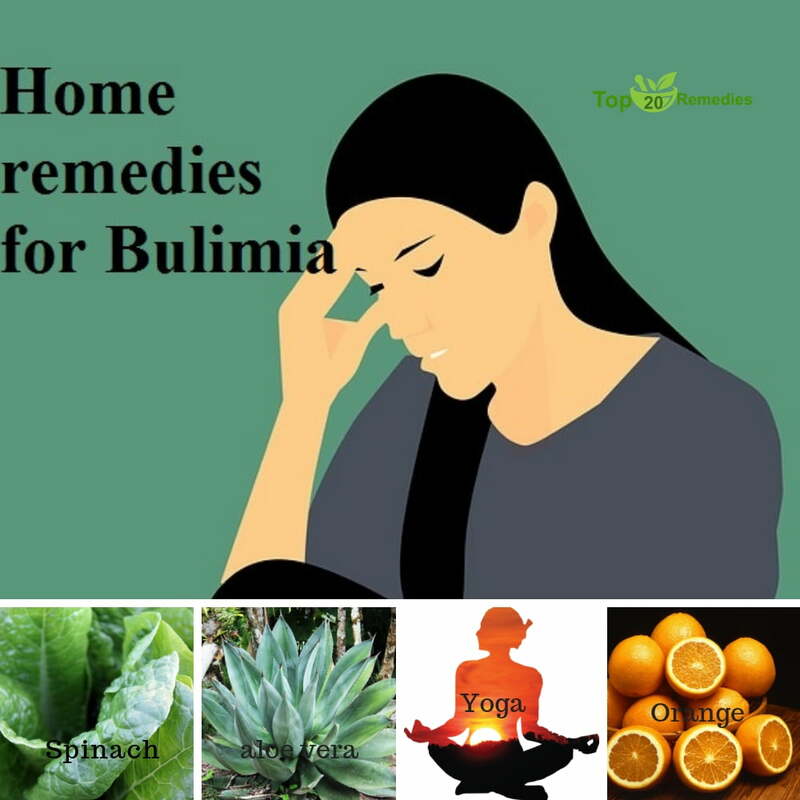 As you have a clear-cut understanding of the causes and the prevention of Bulimia, let us learn the home remedies that can be used to cure it. 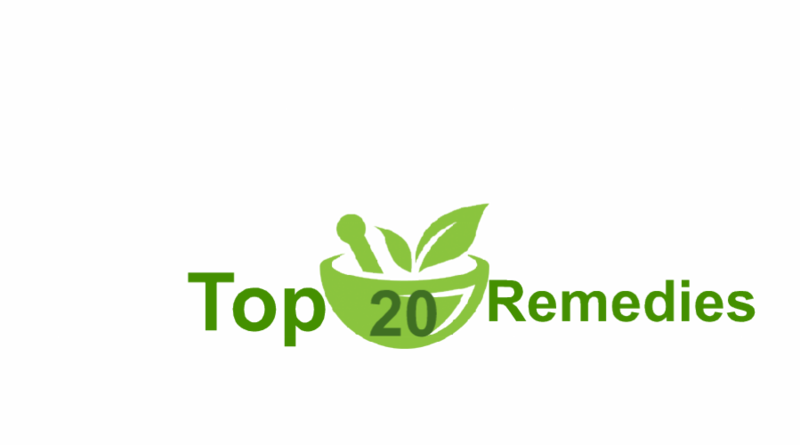 Aloe Vera is well known for its inflammatory hormones. Hence it is one of the best home remedies for a person who suffers from Bulimia because it can pacify your disorganized stomach. 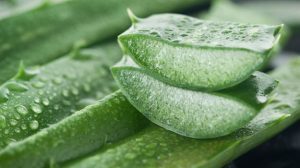 Consuming Aloe Vera would be a great relief for the victims of Bulimia. As the ones who are suffering from Bulimia are lack of physical control, they can engage in Yoga and relieve their stress. 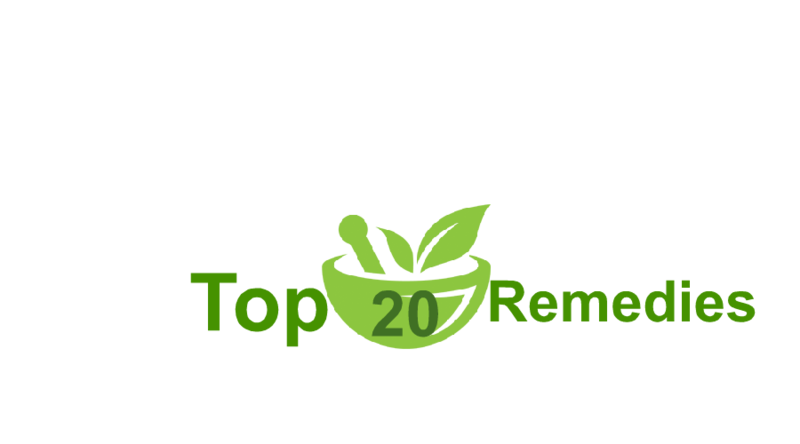 It is a great way to concentrate on a proper healthy lifestyle and it also helps the Bulimia patients to retrieve the normal metal status that they used to have. Orange is a fruit that is a common home remedy used in many disorders. As it contains high amounts of Vitamin C, it can act the role of antioxidants. 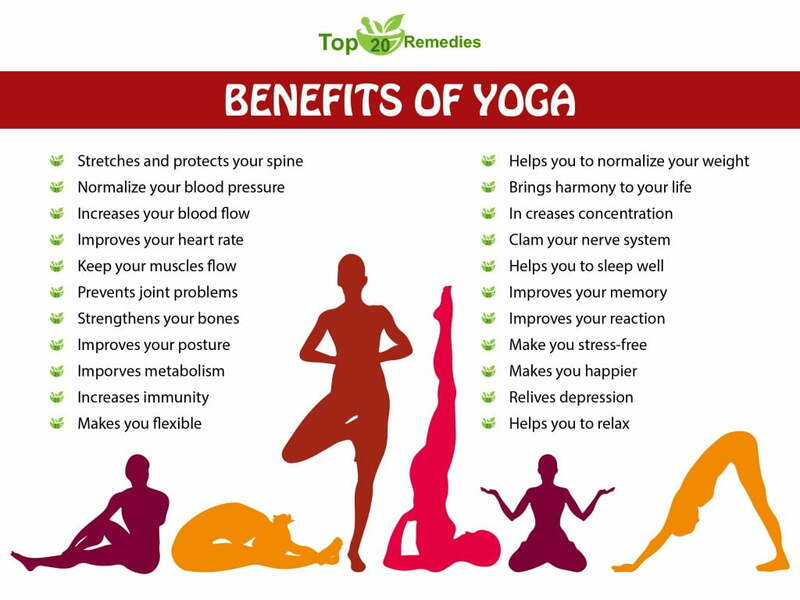 It helps in removing away harmful illnesses in the body. If you get practiced to have some pieces of Orange before having your main meals, it can also increase the appetite and will let you have a proper diet which will not cause any issue. 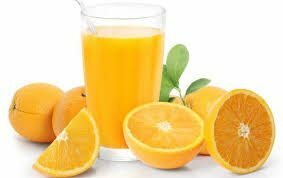 Avoiding quick intake of meals is the best way to recover from Bulimia and it is comforted through Orange to a great extent. It is a green vegetable that is rich in Folic Acid. Folic Acid is known to be a great reliever of mental stress and it is beneficial for your entire health. 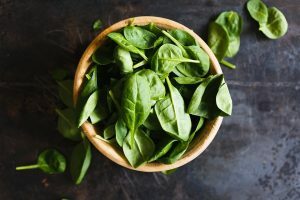 Spinach is also facilitating mental imbalances like depression. If you can have Spinach, your digestive system will gradually grow healthier each passing day. Salmon fish is highly recommended to Bulimia patients nowadays. Why? It is mainly because Salmon fish contains exceptional mineral elements that cannot be acquired through any other sources of food. Consumption of Salmon increases the rebalancing of metabolic activities. It is also an amazing mood fixer which reduces anxiety, depression and many other mental and psychological issues. 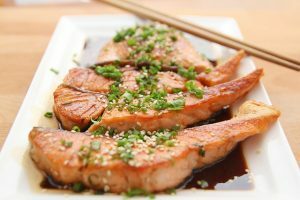 Salmon is recommended for Bulimia patients because they are in the process of transforming themselves back to the normal mentality that they used to have before becoming affected with it. Hence do not be hesitant to provide Salmon as a part of their meals as it is a great way to retrieve what is gone. 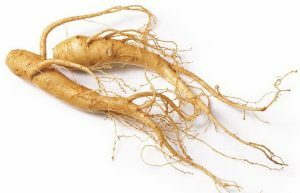 Ginseng is exceptionally important to treat Bulimia as it is an eating disorder that deals with mental imbalance and distress. Ginseng is effectively feeding up the moods and it also assists in soothing controversial mental behaviors. It is extremely worthy to get to know about this kind of fatal disorders because if you know the root you can heal them with the simplest remedies that you know. You cannot ignore Bulimia patients because they also are a part of the world that has the right to live same as others. Do not be hesitant to give this a go!